Minimalist and ascetic, started in one hot summer, cold as ghost face, and does not have any literary assumptions. Last milestone of music without words, such an eloquent and abstract. I hope, and indeed, I do not care ... 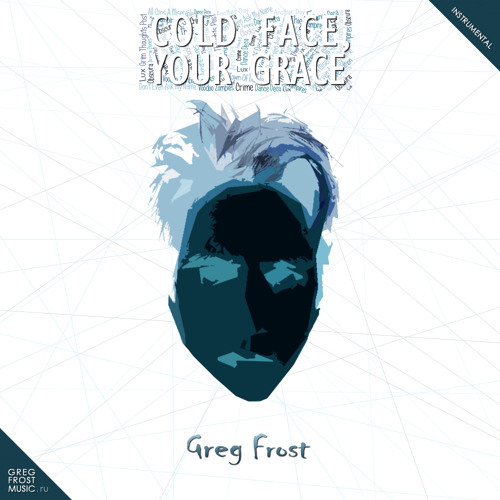 This is a noncommercial product and you can do with it whatever you want, as long as the authors (Greg Frost or Grigoriy Morozov) point out and link to the official site (http://gregfrostmusic.ru).